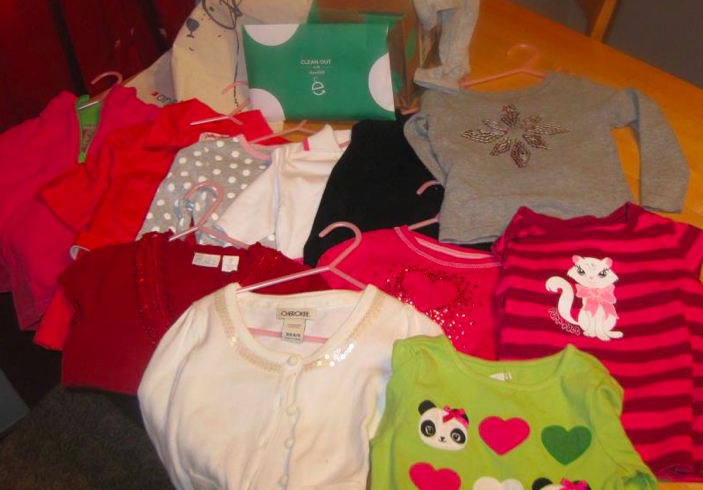 thredUP reviews: ThredUp is keeping me in my budget for school clothes. Previous thredUP reviews: I am 110% satisfied/impressed! Next thredUP reviews: I was incredibly impressed with thredUP, and I know that I’ll be using them again in the future.